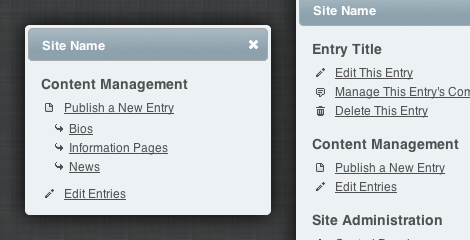 Missing Link connects the dots between ExpressionEngine’s control panel and the frontend of your site by providing an Admin menu to any logged in users with control panel access. Freeform Anti-Spam Invisible spam protection for Freeform powered forms. QuickSave Take control over the entry saving workflow. 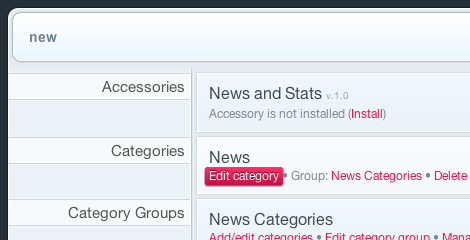 Recent Entries Accessory Convenient access to your recently edited entries.